No one’s saying that Fortnite “caused” this or any other mass shooting. But there are plenty of other reasons schools are battling to manage the craze. 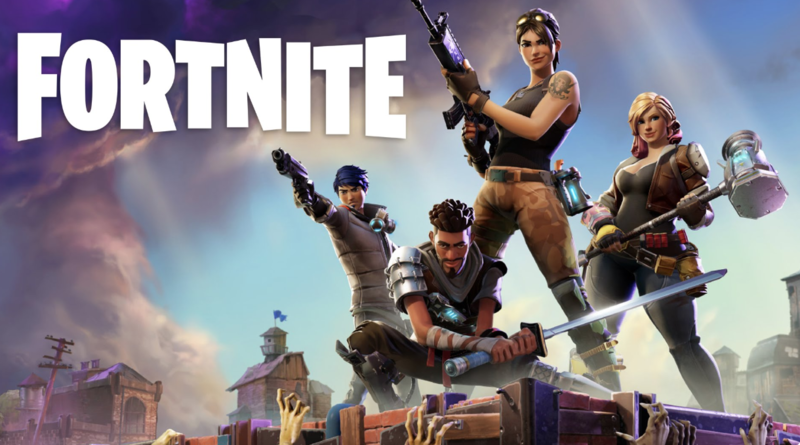 The most popular online game on the planet, Fortnite Battle Royale has attracted over 200 million players globally since its release in 2017. At any one time, more than 9 million players are active. The M-rated game’s unprecedented popularity has created a battle royale for teachers, too - for students’ attention in the classroom, whether on school or personal devices. It would be challenging enough if the enemy were just the Fortnite app itself. But in fact the Fortnite gaming experience is much broader than that. It encompasses a host of other sites - including YouTube, Twitch, Discord, Steam and others - where players can watch streams of other players, and pick up tips and strategies. For these reasons, shutting down the attention vampire that is Fortnite requires a sophisticated battleplan. Keyword screening You can use School Manager to block and report on any search term, including “fortnite” of course. Reporting will reveal exactly who is looking for a certain blocked word or phrase, and when they are looking for it. Web filtering School Manager can create a list of blacklisted sites. In this case they might include Discord, Twitch and YouTube. Blocking access to proxy servers and VPNs Proxy servers and VPNs allow users to navigate online under a different IP address and have been commonly used by students to circumvent firewalls and web blocking. They not only allow students to access restricted content, but pose cyber security threats by sharing data with unknown third-parties. School Manager is adept at blocking these common workarounds. These are just a few of the ways Family Zone can help your school claim victory in the battle for your students' attention. Learn more or book a demo today!